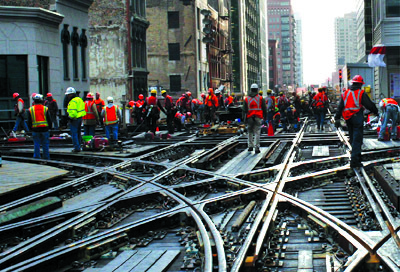 For almost 40 years, CNT has been a national leader in sustainable urban development. CNT’s signature efforts have advanced its commitment to improving urban communities and the quality of life of all their residents. CNT friends, partners and supporters plan to gather and celebrate CNT’s innovations in urban development on September 28th at our Sustain-a-City Celebration. A truly unique evening, this event will showcase our Urban Sustainability Tech Challenge. CNT’s Tech Challenge aims to demonstrate how information technology can address the challenges of struggling urban communities. The nature of the urban digital divide has evolved. Previously many city residents did not own a computer nor have ready access to the Internet. Today, smartphones are ubiquitous even in poor communities, but information technology is used for consuming content or communication, rather than for community problem solving and economic development. CNT is committed to harnessing the power of data to bolster local economies and create jobs. In the Urban Sustainability Tech Challenge, 12 neighborhood activists, innovators and entrepreneurs have been meeting weekly since June to build a distinctive neighborhood solution, working as a team with support from by CNT data, expertise, and coaching. They are working through a seven-step business development process that can be replicated for future businesses. 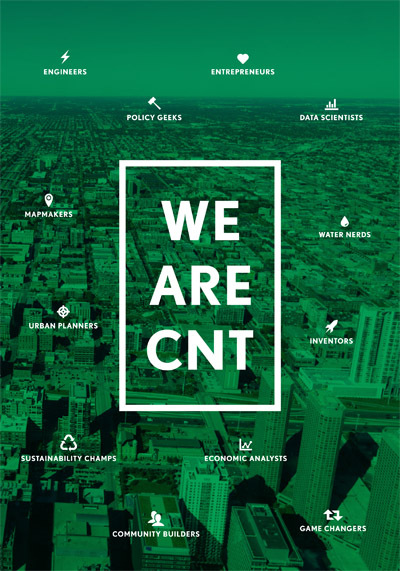 CNT’s Tech Challenge seeks not only to develop of a new urban sustainability product, but also to make CNT’s data and experience accessible for new economic ventures. And we seek to demonstrate that the sustainability of urban communities can present a viable path to market for would-be entrepreneurs. 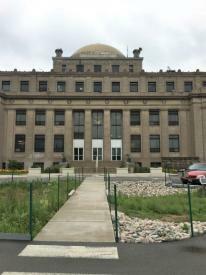 The group examined a number of sustainability challenges in water, transportation, energy, and the built environment before focusing on the challenge posed by vacant urban manufacturing land. The group aims to develop a web-based product that can accelerate the redevelopment of industrial land and bring jobs to communities that need them. 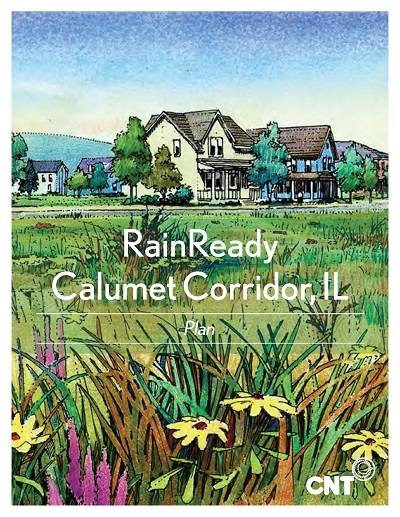 CNT’s Sustain-a-City Celebration on September 28 will present a prototype of this product and give attendees the opportunity to connect with members of the development team and learn about their process in greater detail. The Urban Sustainability Tech Challenge continues CNT’s commitment to the equitable development of urban communities. It is a practical example of how CNT has turned that commitment into a reality for the past 40 years.